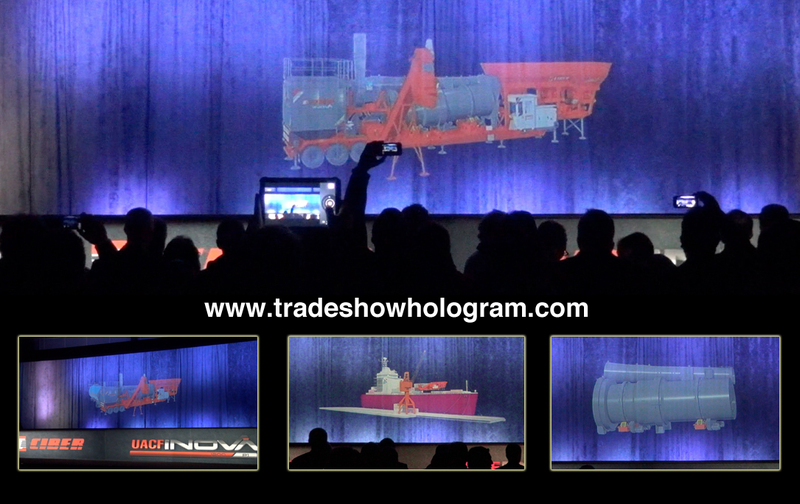 Trade Show Holograms are a very exciting way to attract attention to any trade show booth. In the competitive environment of a trade show or convention exhibitors must compete for attention of trade show visitors. 3D Hologram projectors display a 3D presentation floating in mid air. 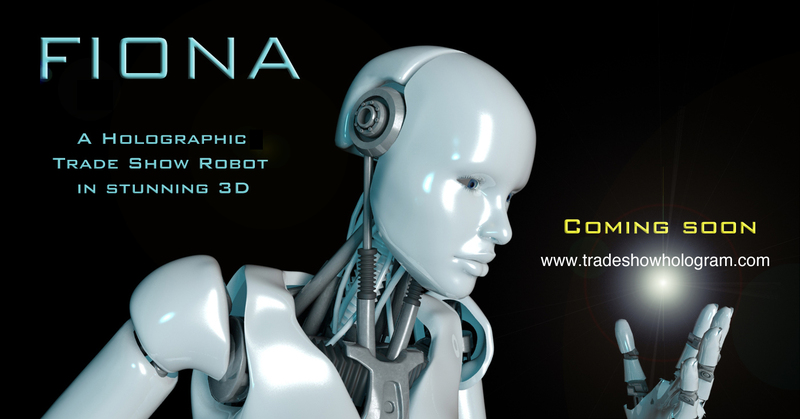 The holographic projections feature full animation of the product, color and audio. The special effects displays range in size from 12 inches tall to 6 ft tall. Holograms are often featured at press events, trade shows and conferences across the USA and Canada.